Today, 20th June 2018, the new system arrives in Westminster – where many of our clients live. For Westminster and all areas which are now Universal Credit areas, I would like to share this small beacon of hope with you all. A question which several people have been asking is: as Universal Credit is paid in monthly arrears, will local authorities continue to re-house claimants – who will automatically be in arrears – into permanent accommodation? Each Local Authority has its own policy on re-housing people in permanent accommodation. Many Local Authorities state in their housing strategies that people in arrears are not able to bid for properties. These housing strategies have been drafted under the previous housing benefit system, in which many claimants were paid their housing benefit one week in advance. The case of Mr N offers an answer to this question. As well as demonstrating several administration problems with Hammersmith and Fulham’s housing system, the case also provides some hope that Universal Credit claimants (whose arrears are likely to accumulate as they are paid one month in arrears), will continue to be offered permanent accommodation by Local Authorities. Following a homelessness application Mr N was housed in very expensive unaffordable accommodation which was £88.36 over the Local Housing Allowance rate (of £260.64 for the Greater London area). In June 2017 Mr N asked about getting a Discretionary Housing Payment (DHP) but was informed that one would not be available until the following tax year. Throughout this period Mr N accrued a total amount of arrears of £4,392.53. After Z2K submitted a formal DHP request and complaint in March 2018, the council agreed to award Mr N a DHP from June 2017 to April 2018, to cover the period of his rent arrears. Mr N was subsequently awarded another four month DHP in April 2018. Throughout this period Mr N was not placed on the permanent accommodation housing list. Following the award I wrote to Hammersmith and Fulham to complain about the delay in placing him in on the permanent accommodation list. I also asked if Mr N would be able to bid for permanent accommodation once on Universal Credit – and as such whether there would be an exception to the rule about clients not being able to bid for permanent accommodation if in rent arrears. Thus it appears that Hammersmith and Fulham will at least allow people on Universal Credit to be placed on the housing register – despite them being in rent arrears as a result of UC. Administration problems will be with Universal Credit for a long time to come, but this case offers some hope on the housing issue at least. Hopefully other Local Authorities will, like Hammersmith and Fulham, respond to these huge changes in the benefit system by creating a common sense approach – and granting people who are in arrears because of Universal Credit offers of permanent accommodation. 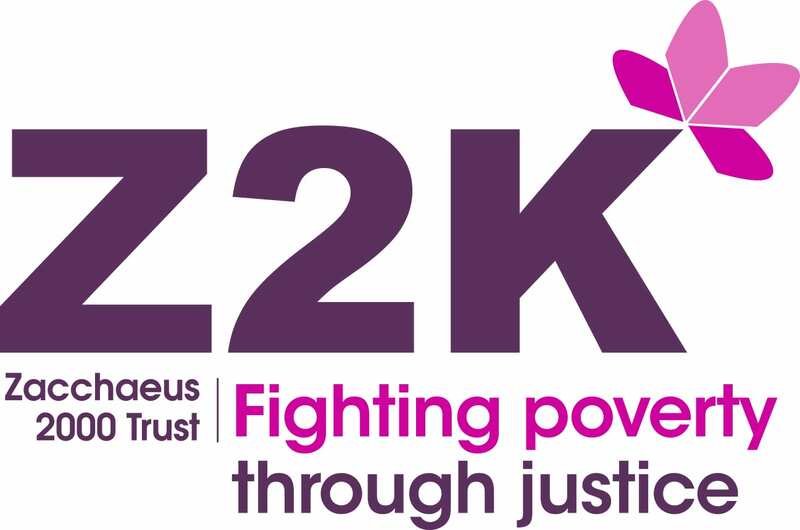 As the rollout continues, Z2K will monitor other Local Authorities and campaign for suitable policies on Universal Credit, rent arrears and housing offers to be adopted elsewhere. The Archbishop of Canterbury, Justin Welby, renews his patronage.